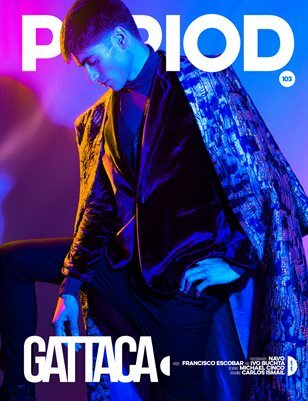 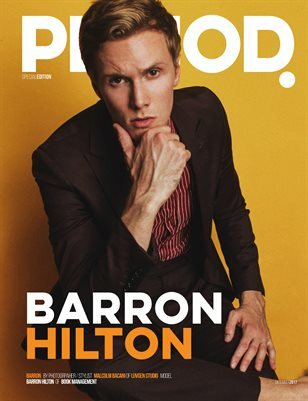 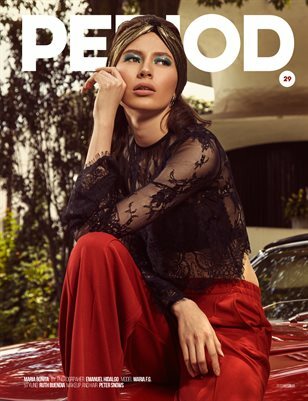 PERIOD Magazine has arrived to provide a fashion forward, thought-provoking indie publication with a finger on the pulse of the fashion and art industries. 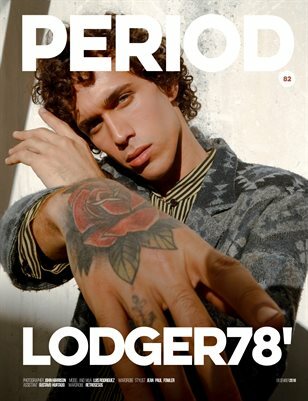 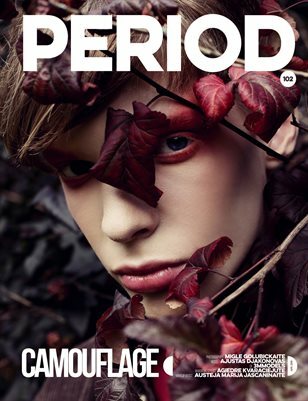 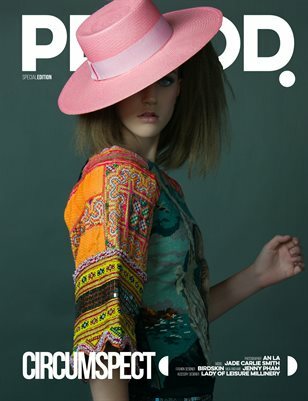 PERIOD collaborates with some of the fashion world’s up and coming talent to deliver an innovative fashion magazine. 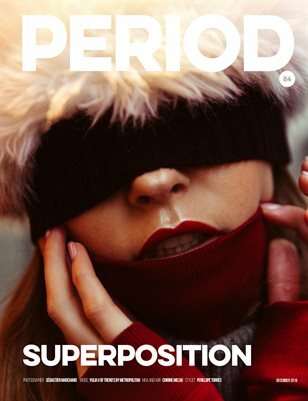 ​ PERIOD exists as an international platform to promote the best up and coming photographers, models, designers and artists. 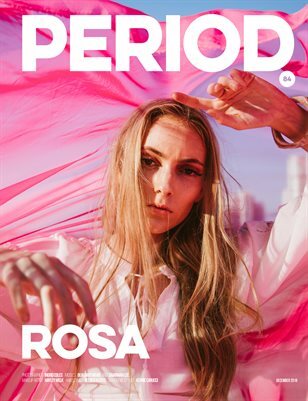 ​ PERIOD releases multiple issues a month so we're always accepting editorials, webitorials and beauty and model features.